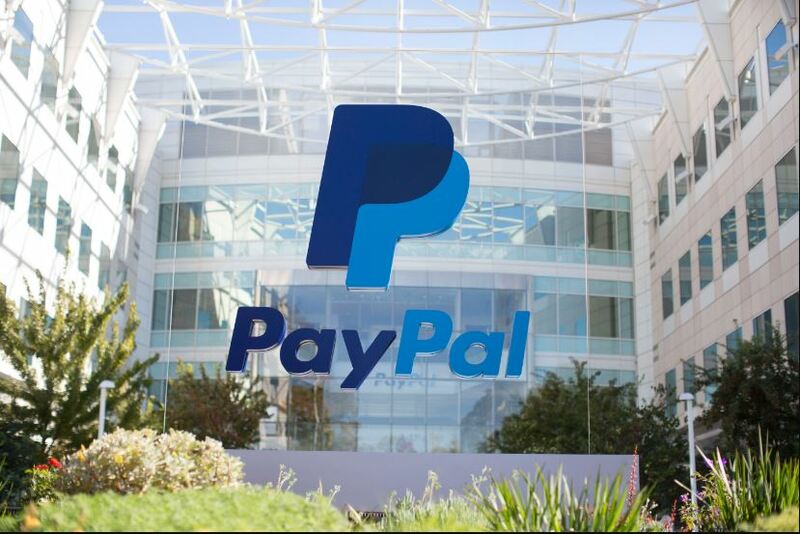 SAN JOSE, Calif. (CN) – Victims of an internet-based Ponzi scheme sued PayPal in federal court on Thursday, saying it aided and abetted an elaborate fraud that bilked about 162,000 investors of $207 million. In their federal class action, lead plaintiffs Kingsley Ezeude and Chukwuka Obi say PayPal processed hundreds of thousands of transactions for a company called Monsoon Traffic despite knowing its founder, Charles David Scoville, had perpetrated Ponzi-scheme frauds previously and was aware he was doing so again. Scoville set up his business as a pay-to-click scheme, which claims to pay people for clicking on banner ads. A customer pays $50 to purchase an Ad-Pack, through which he or she clicks on various advertisements and following completion of the program receives a 10 percent return on the initial investment. The customer can then choose to take the money or reinvest it in other similar pay-to-click programs. The SEC says Scoville’s business is a Ponzi scheme pure and simple, using money from new customers to pay the returns for older customers in a perpetual cycle. Ezeude and Obi say PayPal was aware that Traffic Monsoon was a scheme, but were attracted by enormous profits earned from the many transactions the company produced. They claim PayPal kept Traffic Monsoon money in an account that accrues interest, which it kept for itself. “All the interest earned by those funds throughout this time was accruing to PayPal itself – a highly atypical source of income for PayPal,” the complaint states. PayPal said class claims are false. The plaintiffs say PayPal did know about Traffic Monsoon’s questionable practices, largely because it had suspended a Scoville account in 2011 that had similar Ponzi-like attributes. Furthermore, while PayPal says it maintains robust fraud-detection controls, those controls were absent in the present instance, according to plaintiffs. Finally, the plaintiffs say PayPal shares responsibility for the fraud because it gave Scoville and his fraudulent business an air of legitimacy that encouraged investors to provide the funds that ultimately disappeared. “PayPal’s misconduct caused plaintiffs and the putative class to suffer in excess of $5 million in net losses,” the plaintiffs say in the complaint. They seek class certification and damages. The class is represented by Adam Wolf of Peiffer Rosca Wolf Abdullah Carr & Kane in San Francisco.